FiXBOX Phone Repairs - The Best Phone Repairs in the South West! 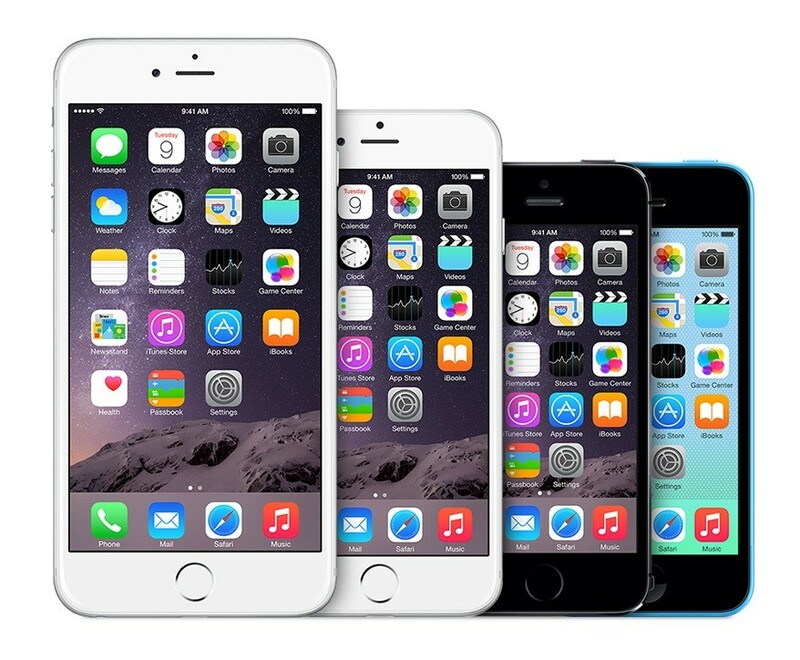 FiXBOX Phone Repairs Busselton, Dunsborough and Margaret River are specialist iPhone repairers. We fix everything to do with iPhone X, iPhone 8, iPhone 8 Plus, iPhone 7, iPhone 7 Plus, iPhone 6S, iPhone 6S Plus, iPhone 6, iPhone 6 Plus, iPhone 5S, iPhone 5C, iPhone 5, iPhone 4S and iPhone 4. This includes front screens, charging ports, home buttons, batteries, charging ports, speakers, microphones and more. Click here for prices and more details. For the fastest, cheapest and best quality phone repair in the southwest, call or come in and see FixBox Phone Repairs Busselton, Dunsborough and Margaret River. 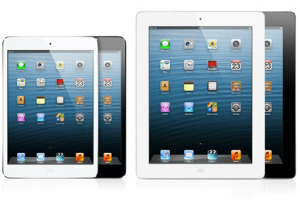 iPad Repairs are an easy fix for FiXBOX Phone Repairs Busselton, Dunsborough and Margaret River. Whether it's an iPad Air 2017, iPad Air 2, iPad Air, iPad 4, iPad 3, iPad 2, iPad Mini 3, iPad Mini 2, or an iPad Mini, we can help. Most repairs are completed within an hour and at cheap prices. We only use quality parts and provide a 6 month warranty on all our workmanship. Most iPad's still perform very well and are almost always worth repairing, rather than replacing. Drop in or call FixBox Phone Repairs Busselton, Dunsborough or Margaret River for a free iPad repair quote. Are you the owner of a broken Samsung Galaxy? No problems - FixBox Phone Repairs Busselton, Dunsborough and Margaret River fix more than just iPhones. We also fix all models of Samsung Galaxy including the Galaxy S8, S7, S7 Edge, S6, S6 Edge, S6 Edge Plus, S5, S4 and S3. 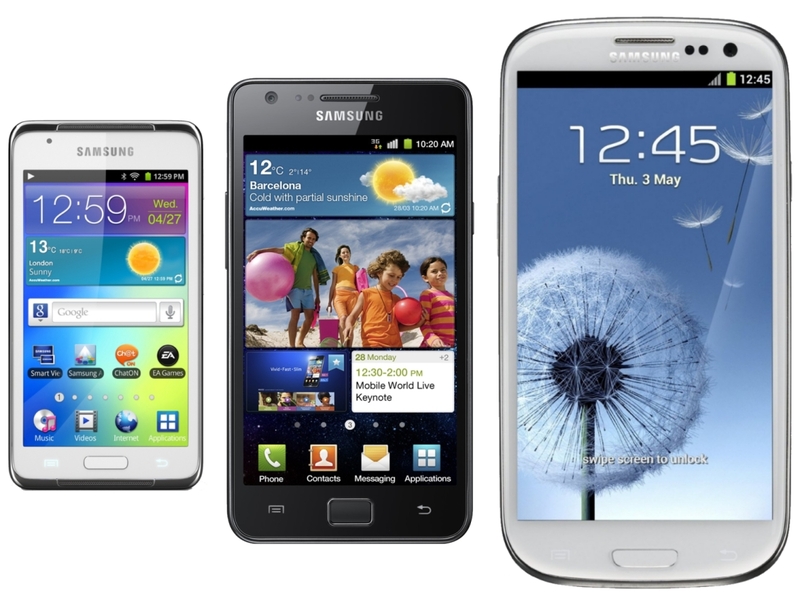 Click here to see more about our Samsung Galaxy repair service. For a fast and free quote on a Samsung Galaxy repair call or visit FixBox Phone Repairs Busselton, Dunsborough or Margaret River. At FixBox Phone Repairs Busselton, Dunsborough and Margaret River we can fix any brands of phone, not just Apple and Samsung. 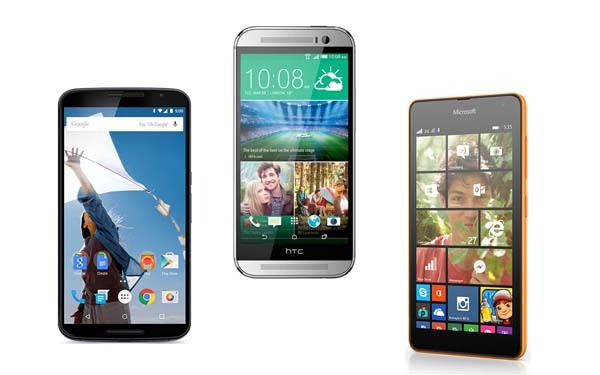 We also fix and repair HTC, Sony, Motorola, LG, Microsoft, Google, Oppo and more! We also repair all brands of tablets as well at FixBox Phone Repairs Busselton, Dunsborough and Margaret River. Click here to see more details about the various brands and models of phones and tablets that we repair. If you can't find your phone on the list, just call us for a free quote and advice, or drop in to see us at one of our three convenient locations.